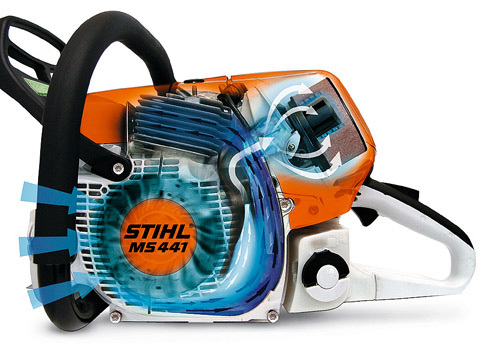 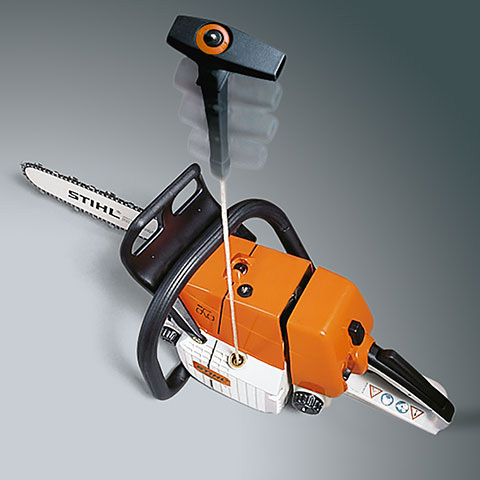 The legendary MS 261 professional chain saw is now available with M-Tronic™ – STIHL’s electronic engine management system for optimum engine power at all times – and is part of STIHL’s new generation of fuel-efficient and low-emission chain saws. 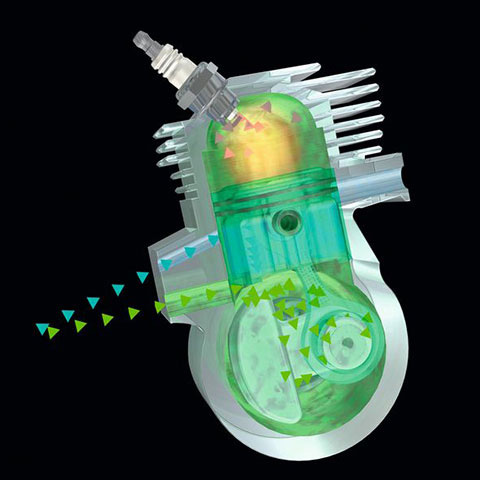 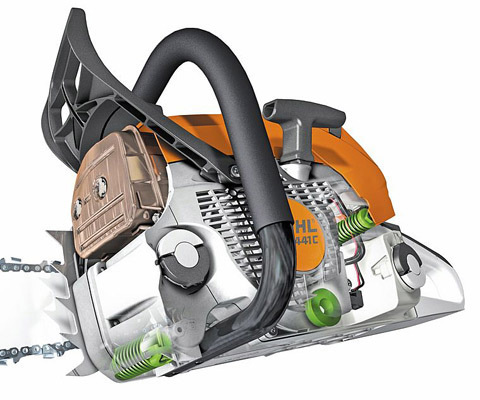 It features stratified scavenging technology that cuts fuel consumption by 20% and exhaust emissions by 50% compared to its predecessor (MS 260), inaddition to the new long-life air filtration system, patented captive nuts on the sprocket cover and side-access chain tensioner. 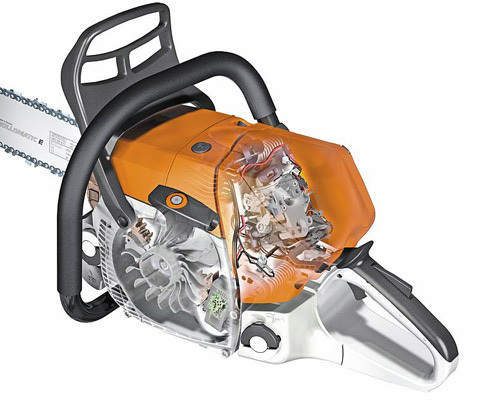 This unit also includes anti-vibration technology and a stainless steel muffler in a durable magnesium crank case, making this trusty, efficient saw a leader in the market.